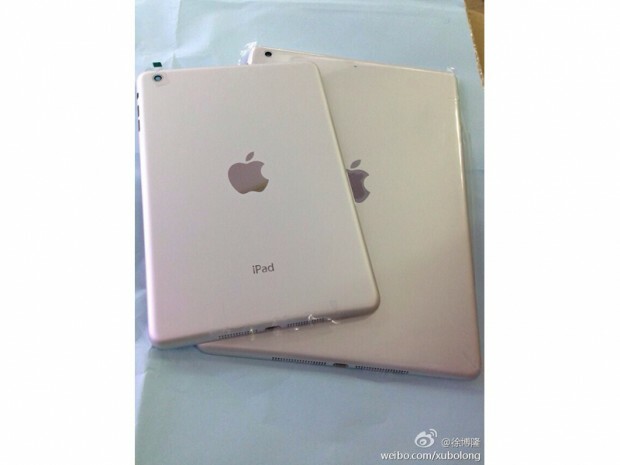 A couple of pictures leaked on the Weibo forums in China seem to depict the back shell of the next-generation iPad 5, next to the counterpart for the iPad mini (possibly second-generation model). The iPad 5 is almost confirmed at this point, with every new leak pointing to a design akin to that of the iPad mini, including the chamfered edges, the super-slim body, and even the reduced bezel size. 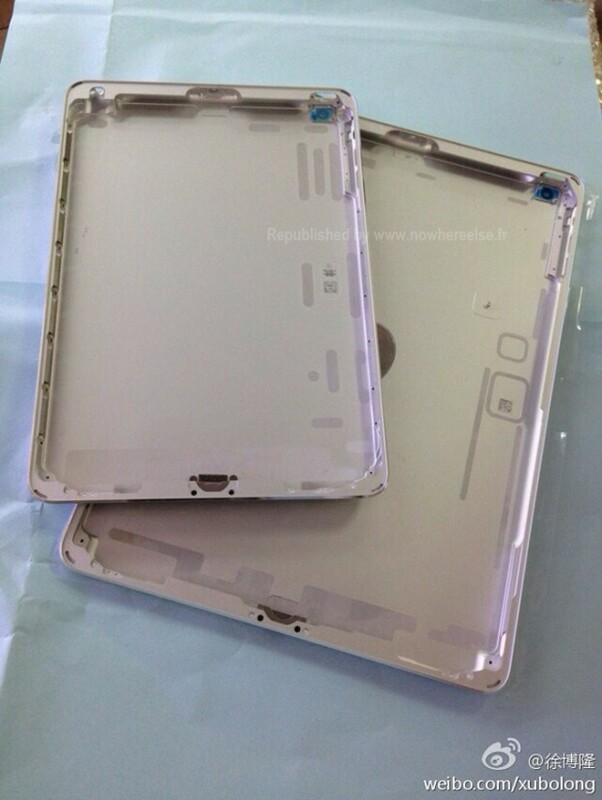 We’ve seen leaked images of iPad 5 parts previously, including back covers, and these latest photos tie in with long-time and widespread rumours that Apple would be able to reduce the overall size of its next iPad. 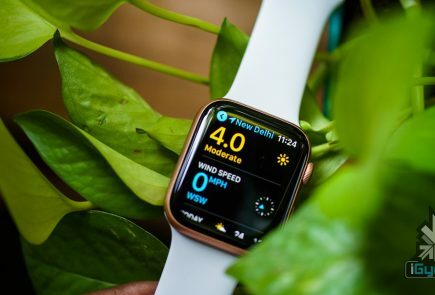 Meanwhile, a report last month stated that the next-generation iPad mini will likely include a Retina display, and will potentially be available with back covers in a number of colours. Moving on to smaller side of the iOS family, a report from MG Siegler has shed a bit more light on the rumored gold iPhone 5S. 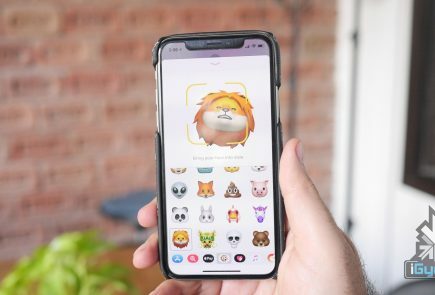 Siegler claims to have been told by “multiple sources” that Apple is indeed planning to introduce a gold-colored version of its next iPhone that will feature a more “subtle” shade that’s akin to champagne.